MOVING ON UP!! 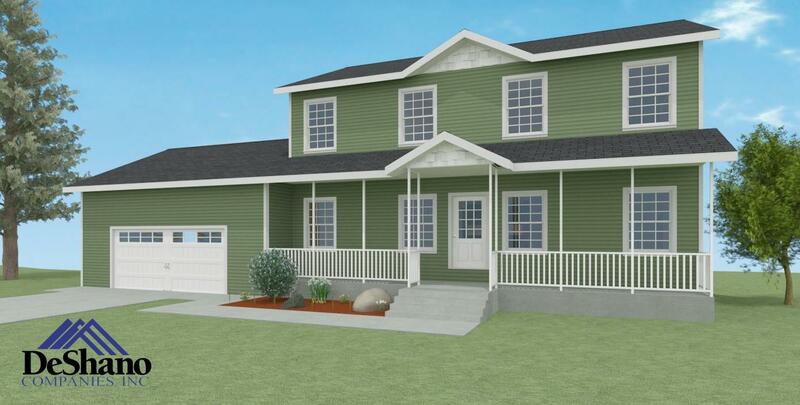 Make the next big step in this BRAND NEW, easy care, 4 bedroom, 2.5 bath home on a quiet cul-de-sac in Crestwood. Main Floor includes a casual living room; dining room looking out at the woods; open kitchen with breakfast bar; master suite with walk-in closet; spacious laundry and half bath. Upstairs you will find 3 additional bedrooms; full bath; along with a study/computer nook for the kids. Natural gas forced air heat along with cable internet round out the package. This house hasn't been started yet so plenty of time to pick out colors/finishes. Priced great at $259,900! !